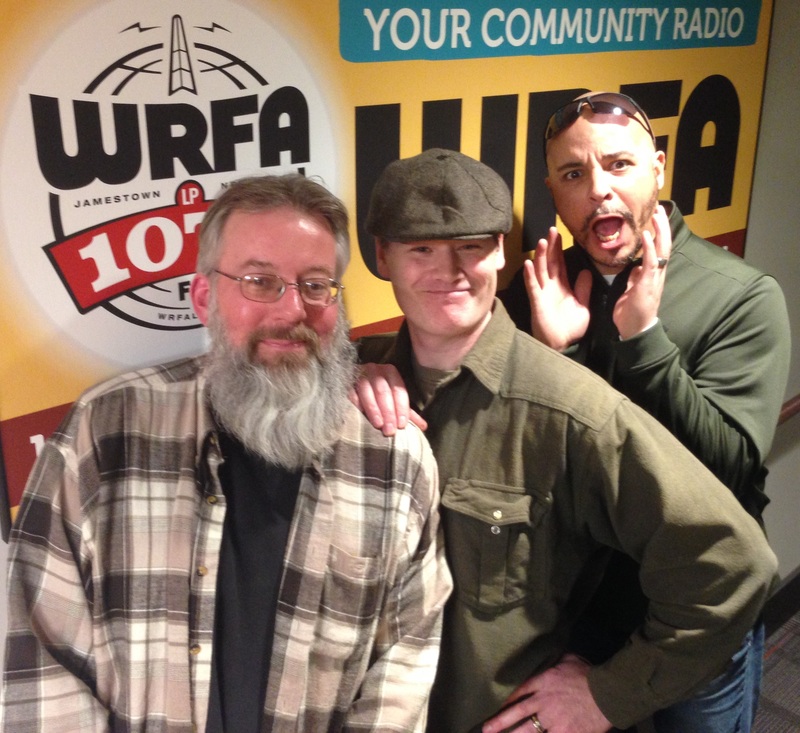 Macklehat Merffy (Scott, Matt, and Chris) in the studio with WRFA’s Jason Sample. The guys answer some questions and also play some songs. Great band! 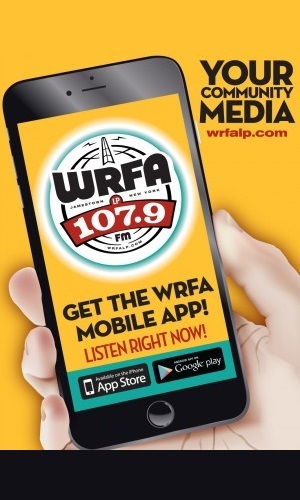 Definitely the greatest band to ever perform on this station! Play more of their music and keep up the hard work Macklehat Merffy!